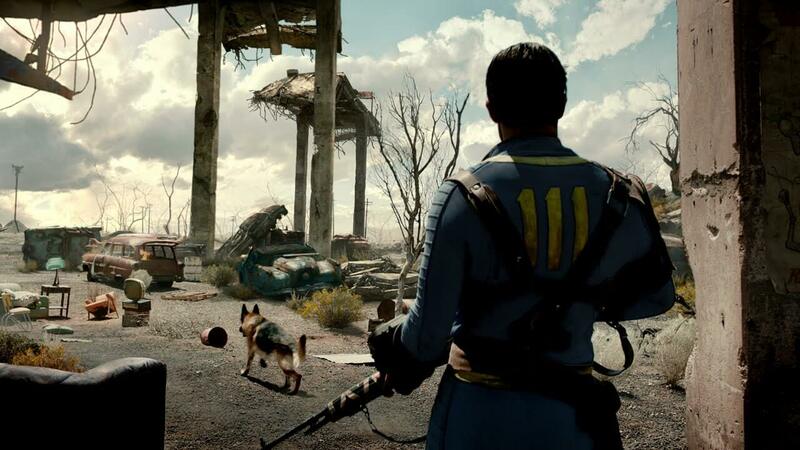 Bethesda currently has two more pieces of DLC for Fallout 4, but don’t hold out for anymore. 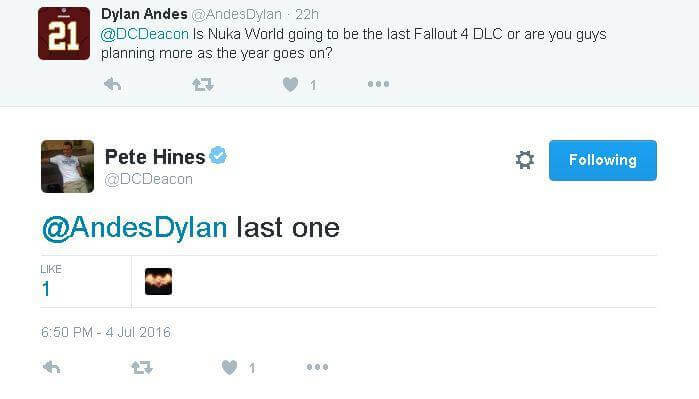 Despite the bluntness of the tweet, it is possible Hines is saying Nuka-World is the last piece of DLC for the year. Vault-Tec Workshop and Nuka-World are the fourth and fifth DLC for Fallout 4 respectively. Along with March’s Automatron, April’s Wasteland Workshop and May’s Far Harbor, the five add-ons make up the complete season pass for Fallout 4. Although originally $30, the price was increased when Bethesda announced plans to release five expansions instead of the previously planned three.